Your job or career – Is your future secure? In 1964 famous singer/songwriter Bob Dylan wrote a song called “The times they are a changin’ “. Clearly the times are always changing but the following phrases from his song are resonating very loudly for me, and possibly for you too. 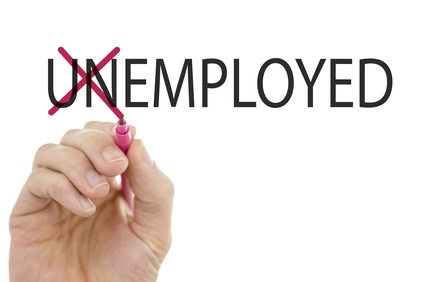 Have you or a family member had their job made redundant sometime in the last 5 years? Has this happened to you more than once in that time? How many people do you know who have had their jobs made redundant? This is one of the more obvious signs that things are indeed changing for many people in the crucial area of their employment. 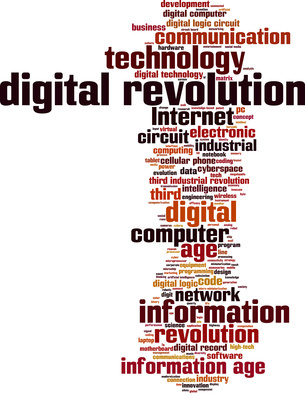 Think for a moment how digitisation and automation have changed the world……. and perhaps your job and the industry you work in. Basically any job that involves repetitive tasks or some type of algorithmic process can be automated. This means that instead of a person doing the work, they are replaced by a computer, or a programmed machine. As a direct result of communications technology employers literally have no geographic boundaries. We see mergers and take overs as a result. This also means that employers can access suitability qualified people to do the work from anywhere in the world. Perhaps you are already in a job where you work in a virtual environment. In recent years for example, workers from India and China, working from their offices, and sometimes their homes in their own countries are completing work for employers in more developed countries. And…..the employers do this for a fraction of the cost of hiring a local worker. What are the solutions to this? How can I help you? If you wish to remain employed, and employable in the traditional economy you will need to develop, or enhance a range of career management, and job search skills. My area of professional expertise since the year 2000 has been in the area of career guidance, career counselling, career management, and job search coaching. In that time I have assisted literally thousands of people. And…….I want to help you too! I’m regularly researching new information which I want to share with you. In my newsletters you can expect to read about the changing nature of employment around the world and ways you will need to adapt your career management and job search. More broadly I will also write on topics like goal setting, building confidence, managing health and personal development. So, why not join our community today.